These cropped white jeans are a summer wardrobe staple. 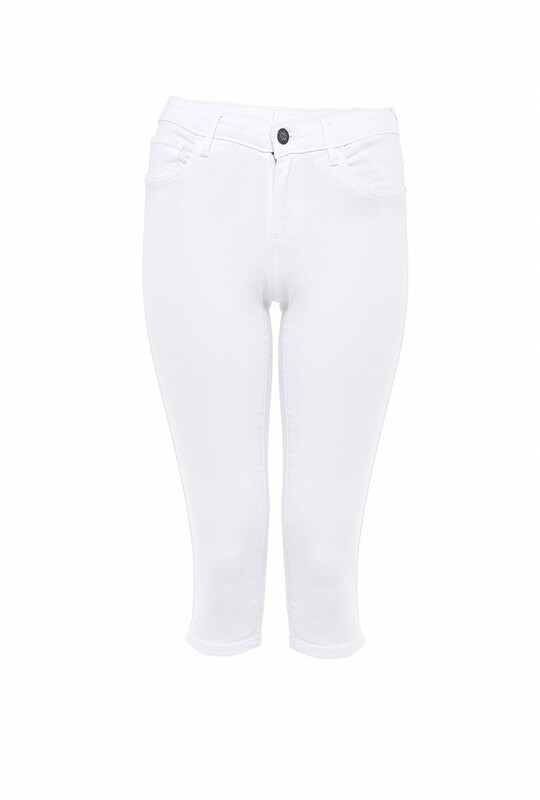 Featuring super soft cotton material, classic five pocket style and mid-rise waist. Team with t-shirts or lightweight knit tops.